‘‘These accounts used false identities purporting to be Americans, and created personas focused on divisive social and political issues,’’ Dorsey said. 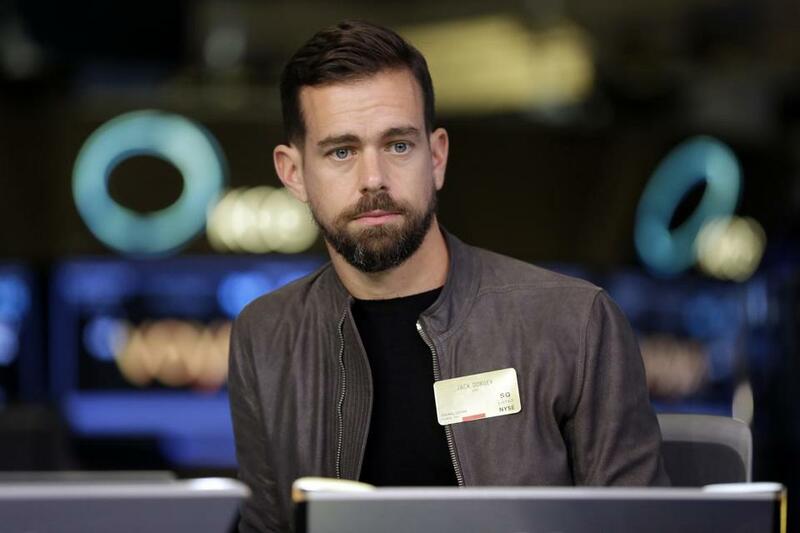 To address concerns about bias, Dorsey offered an explanation of how Twitter uses ‘‘behavioral signals,’’ such as the way accounts interact and behave on the service. Those signals can help weed out spam and abuse. He said such behavioral analysis ‘‘does not consider in any way’’ political views or ideology. Meanwhile, Alphabet Inc.’s Google posted what it called “testimony” for a congressional hearing on social media companies’ efforts to thwart election meddling in advance of November’s midterm races -- only it doesn’t appear anyone will be there to deliver it. The Senate Intelligence Committee has said it rejected Google Chief Legal Officer Kent Walker as a witness because he wasn’t high-level enough in the company to testify at a hearing Wednesday that will hear from Dorsey, of Twitter, and Facebook Inc. Chief Operating Officer Sheryl Sandberg. Google has insisted that Alphabet CEO Larry Page and Google CEO Sundar Pichai wouldn’t be the best officials to appear despite the Intelligence committee’s desire to hear from decision-makers. The result appears to be a stalemate -- and testimony that no one will deliver. Lawmakers from both sides of the aisle have increased pressure on technology companies on that and other election meddling as well as other issues including alleged anti-conservative bias and antitrust questions. “We had informed the Senate Intelligence Committee of this in late July and had understood that he would be an appropriate witness for this hearing,” Google said. In the testimony, Walker also focuses on security measures that the company rolled out in the past year, such as a tool to prevent email phishing scams and a program, from the Alphabet unit Jigsaw, to protect political campaigns from adversarial cyber-attacks. Walker’s ascent came under the tenure of CEO Pichai, who has focused more on Google products and shied away from addressing political issues. Eric Schmidt, Google’s former CEO and chairman, was far more willing to be the company’s political ambassador. He previously testified before the committee. Schmidt stepped down from his role as chair of Google parent Alphabet last year.